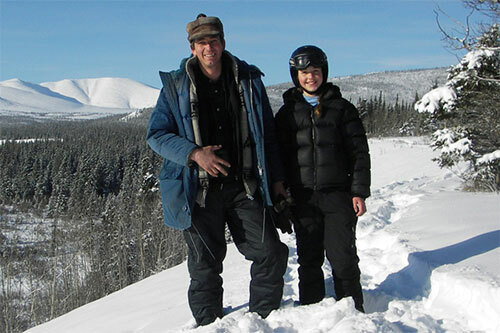 Mervyn’s Yukon Outfitting Ltd. is wholly owned and operated by Tim & Jen Mervyn. 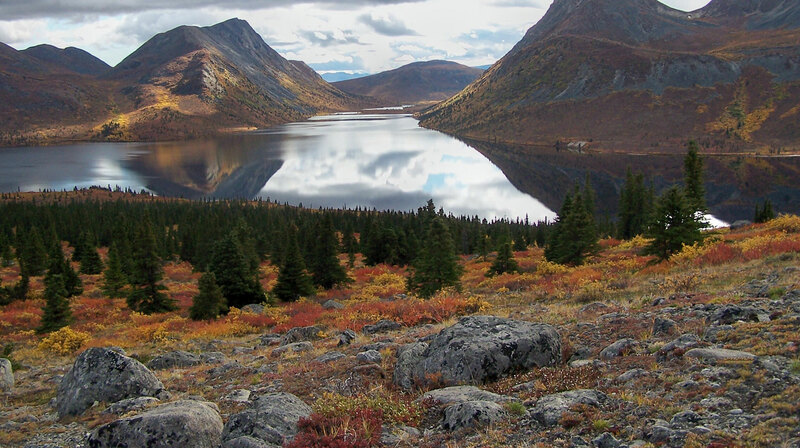 We come from a ranching background and live in the Yukon year round allowing us to manage and monitor our guiding territory. 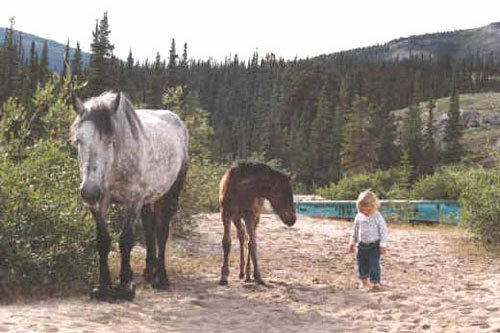 We have been outfitting here since 1996. Tim has been actively involved with outfitting since 1983. Jen has also been working in the industry for years. 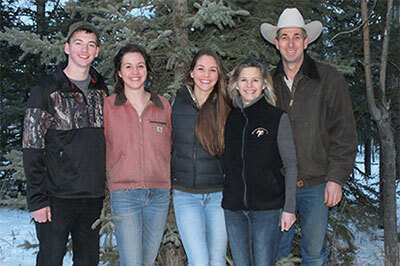 We have a son and 2 daughters, Clayton, Amanda and Emily who have grown up in the outdoors hunting and working with horses. They are all actively involved with our operation. 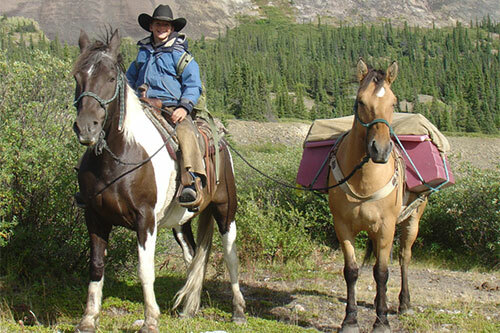 Tim is an avid horseman and a pilot. During the summer he flies a Supercub on big tundra tires as well as a Supercub on floats in order to check on the clients and crew, and as well as to bring supplies to camp. In winter he often switches over to a Supercub on skis. Our experience and love for the outdoors assist us in running a first class operation and we can honestly say that this is one of the best areas anywhere.